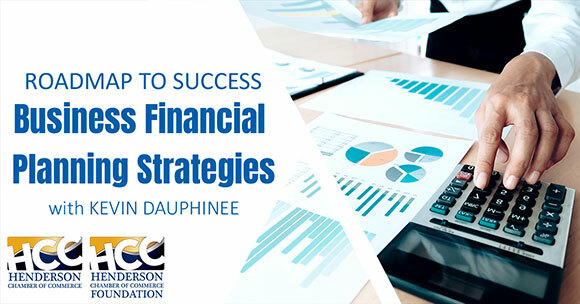 HENDERSON, Nev. – As part of the Henderson Chamber of Commerce Foundation’s Roadmap to Success workshop series, Kevin Dauphinee of Eagle Strategies, LLC plans to present “Business Financial Planning Strategies” from 7:30 to 9:30 a.m. Thursday, April 4, at the Henderson Business Resource Center’s Seminar Room (in the Wells Fargo Building), 112 S. Water St. in Downtown Henderson. Dauphinee is a financial planner who takes on the complex challenges of balancing interactions among trusts, investments, taxes and insurance to protect his clients’ interests. He doesn’t believe in the template-based, “plug-and-play” approach used by many financial advisors. 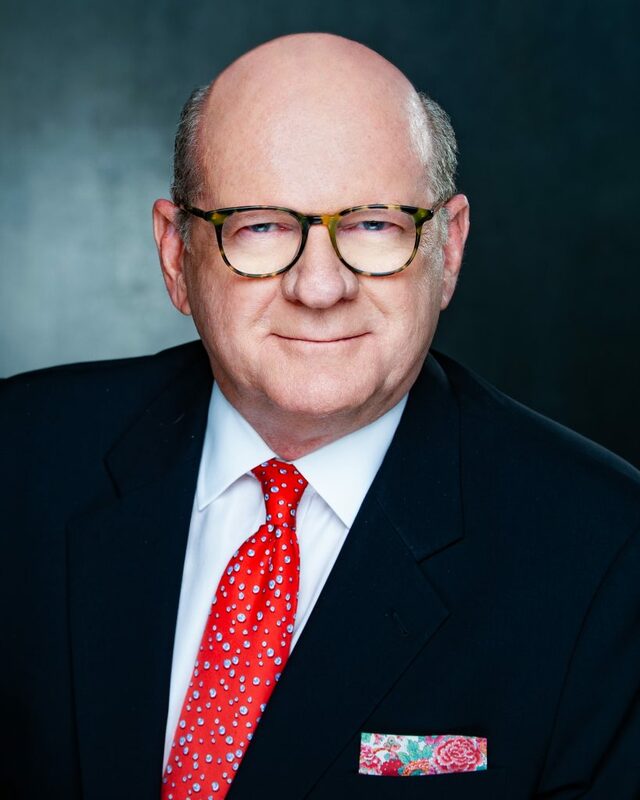 He is a trustee with the Foundation Assisting Seniors and sits on the board of directors of the Anthem Financial Club. The workshop is open to all chamber members and the public. There is no cost for Henderson Chamber members. Registration for non-members is $25. An additional $10 will be charged for walk-in attendees. RSVP online at www.hendersonchamber.com by Wednesday, April 3. For more information about the Henderson Chamber of Commerce Foundation, visit www.hendersonchamber.com.